What this means for you ? 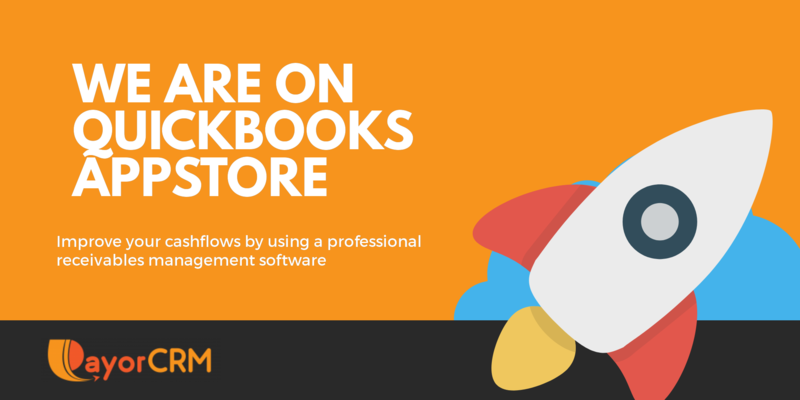 To be on the app store the payorCRM has to go through the rigorous requirements of the QuickBooks store and meet certain standards including very stringent security standards. So whats new on payorCRM ? We are building an advanced collection suite which will help you keep track of all the reminder communication sent to your customers and conversation notes including keeping track of promise to pay. I need a certain feature that i badly want. How can i get it on PayorCRM ? All the features available for QuickBooks online user are available for Desktop users. QuickBooks Desktop can get the benefits of having a cloud software without having to switch application.